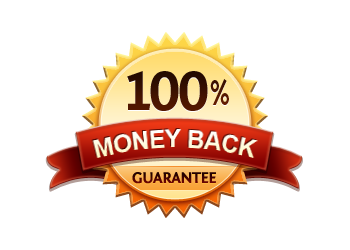 All items are covered by a 90 day, 100% money back guarantee! Warranty begins from the date your item is purchased. Products must be shipped to us prepaid (paid by customer) and we will return products shipped prepaid (paid by customer). If your product is returned for refund within 90 days from the date of purchase, you will be refunded the cost of the product. If exchange or replacement is required, only the defective part will be exchanged/replaced. Whole unit is not exchanged/replaced.